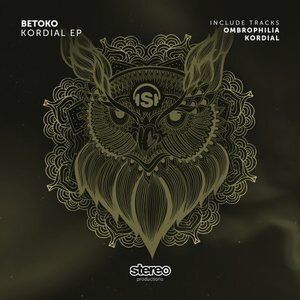 The latest release on DJ Chus' label comes from Betoko, who has previously released on well-known imprints such as Get Physical and Suara. The title track is a powerful affair, with the London-based artist putting layer upon layer of electronic chords that build seductively over a pulsating groove. It's a powerful affair, so can Betoko better it? The answer, which comes in the form of "Ombrophilia", is a resounding 'yes'. 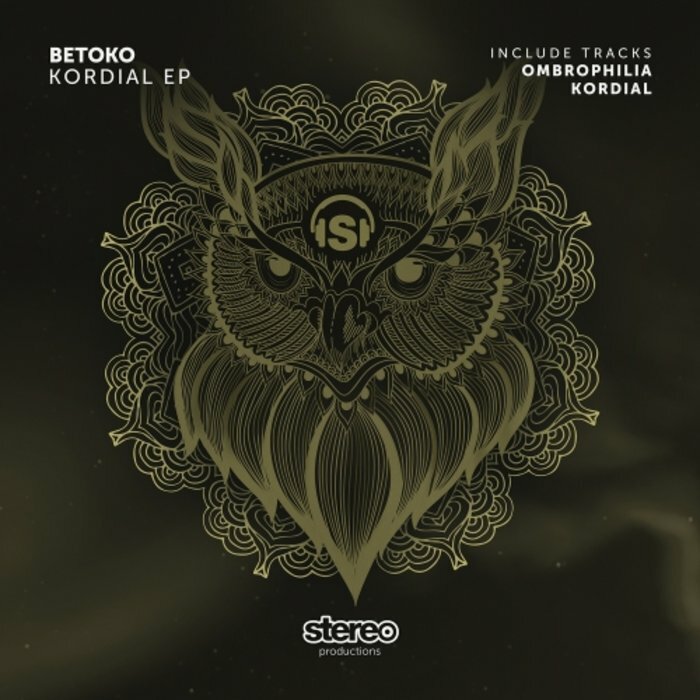 While not as tough as the title track, its layered hooks and pulsating, acid-flecked groove make it an essential release for DJs who like melodic tech-house.